Hello guys! Back again with another update. 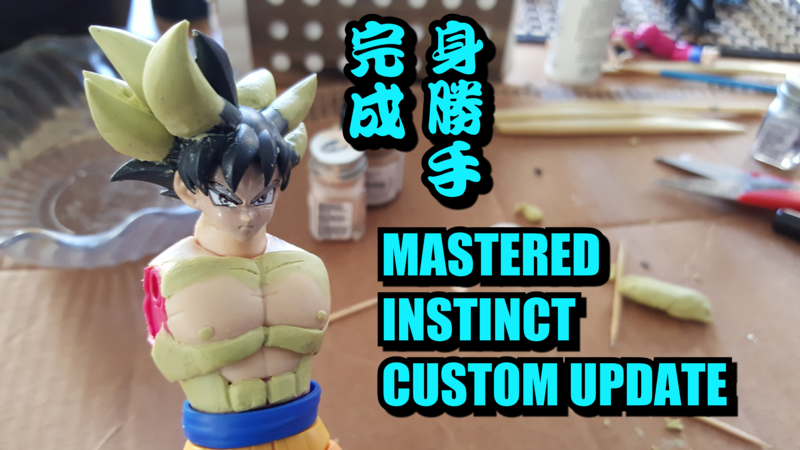 As you can tell, I am taking my sweet time doing this custom, for I want this custom to be the ultimate figure out of all the customs I have completed up to date. I am having allot of fun and also learning allot about sculpting the human anatomy. Come and join me for this very quick video update on this figure!